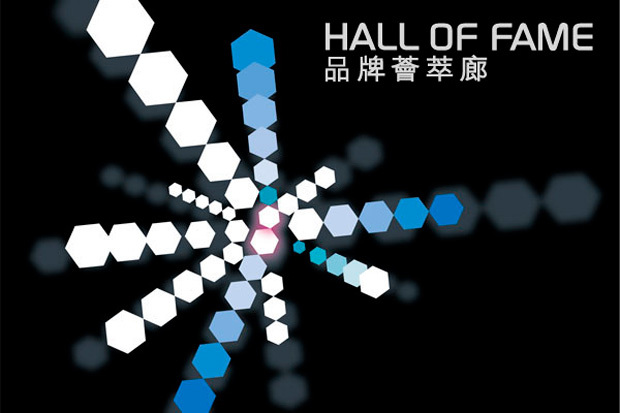 The exclusive Hall of Fame is dedicated to showcasing the top names in the world of electronics. It draws buyers seeking products with a strong sense of identity, backed up by excellence in design, in terms of both appearance and performance. Please take a look through the following pages for a preview of the products being presented by the Hall of Fame. Information subject to change as of 9 October 2018. This is not a mail-order catalogue. The products are traded directly by the suppliers in large commercial quantities for import, re-export and wholesale purposes. The Hong Kong Trade Development Council makes no representation or warranty regarding the companies, their products or the potential infringement of any intellectual property rights of any third parties and accepts no responsibility, liability or obligation, in addition to any of the statements, photographs or illustrations appearing in this special edition. Inclusion of any particular item does not mean that goods or services have the approval of or are endorsed by the Hong Kong Trade Development Council. It is recommended that normal precautions be taken before any business is transacted with any company. Correspondence concerning any alleged infringement of any design, copyright, patent, trademark or other intellectual property right should be addressed directly to the company, not the Hong Kong Trade Development Council.